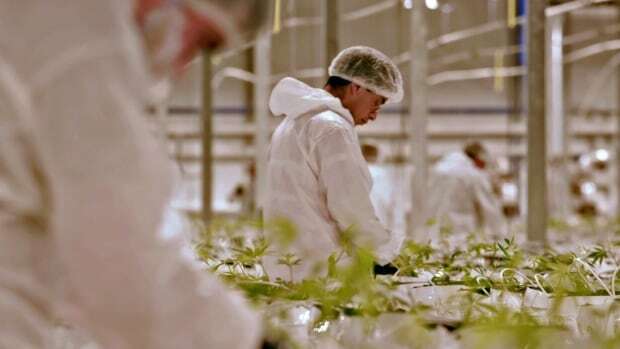 Edmonton-based licensed producer Aurora Cannabis has signed a deal to supply medical marijuana to Shoppers Drug Mart. 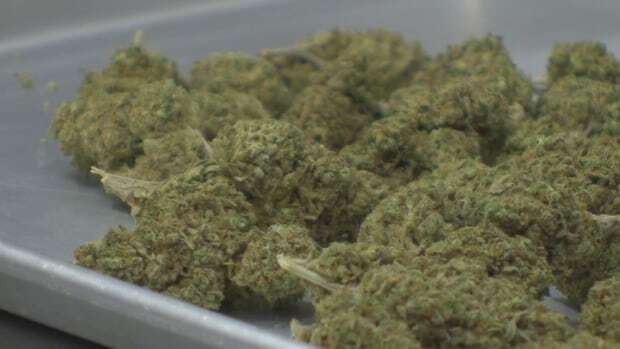 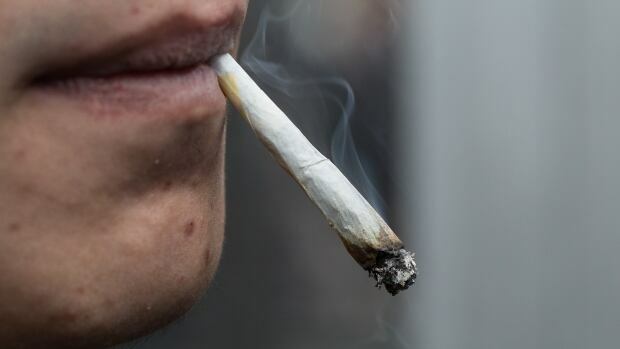 Alberta expects to issue 250 licences for cannabis stores this year, and says anyone who wants to run a weed shop will first undergo an exhaustive check ranging from tax records to mob ties. 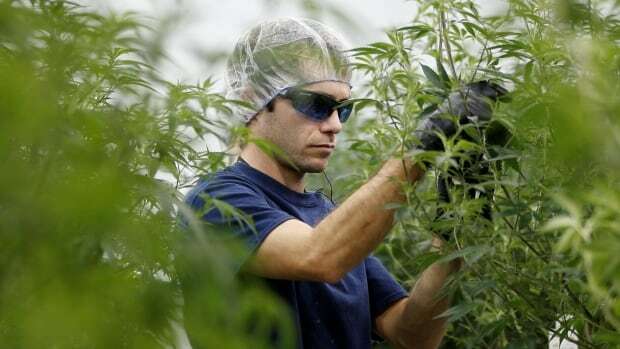 Small growers wary as major pot producer moves in to B.C.